Happy Holidays from The Country Press, Inc.
Our warmest Holiday wishes from the entire team here at The Country Press, Inc. Calendar year 2018 was, and continues to be, a truly remarkable year and we take this moment to recognize the joy that each and every one of you has brought to our personal and professional lives. We exist because of your faith and trust in us. 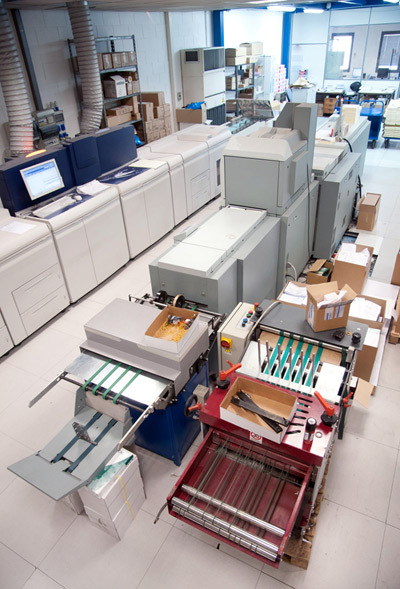 Print-on-demand services in News Port, VA, sprung out from digital printing technologies adapted by publishers as means to provide cost-effective solutions to authors who don’t have enough resources in publishing their works. Instead of printing stockpiles of books to be stored in warehouses, copies are made only when there is a valid order. The method allows printing of small quantities unlike the traditional method which requires a certain quantity profitable enough to cover high set-up costs. The academic sector is one area in which the print on demand method is very applicable. This is due to the size of the reading population targeted for publication. In contrast to the general reading public, there is little market demand in the academe. The academic demand may come from a small network of scholars and students sharing research and study articles. The main publishing center responsible for publishing these scholarly works are the university presses. Most university presses are non-profit and are largely sponsored by their university through subsidies and endowments. A lot of universities have stringent budget cuts. Therefore it is imperative for university presses to minimize loss or at least achieve break-evens in order to sustain economically while maintaining academic excellence. This can only be done by keeping the number of printed output close to the actual demand. With this, the print-on-demand (POD) is indeed the best option for publishing academic work. For more details about Print on demand services, contact Country Press Printing.